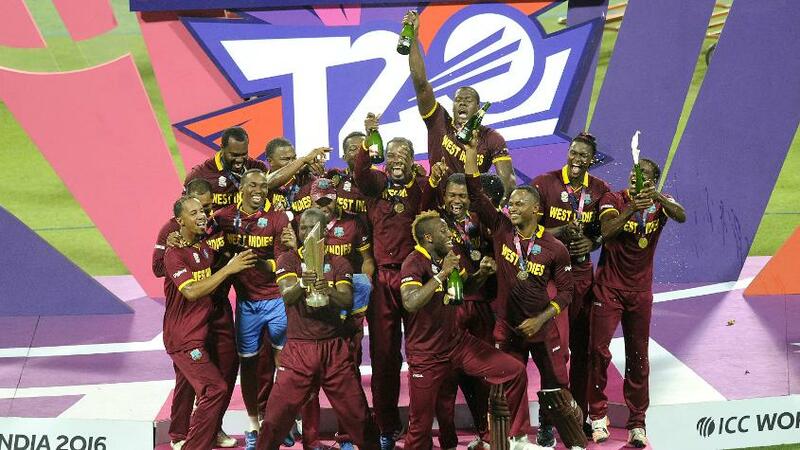 The International Cricket Council (ICC) today announced that it has renamed the ICC World T20 as the ICC T20 World Cup. This means next editions of the events in 2020 in Australia will be known as the ICC Women’s T20 World Cup 2020 and the ICC Men’s T20 World Cup 2020. The renaming decision is aligned to the Global Cricket Strategy which will be launched in early 2019, in which the shortest format will not only be used as the vehicle to globalise the game, but to also enhance its profile and status and ensure its status is at par with the pinnacle events of the other two formats. The ICC Board had already approved that all T20s between its Members will be granted T20I status. It then introduced a regional qualification process that provides a pathway to all its 104 Members with an opportunity to play and win the World Cup. The renaming of the event is also aimed at cementing the importance this event holds in the international cricket calendar and ensuring parity across all three formats of the game. The decision to rename the event was backed by international captains, while South Africa’s Faf du Plessis announced that the event in the last quarter of 2020 in Australia will be his final ICC event. 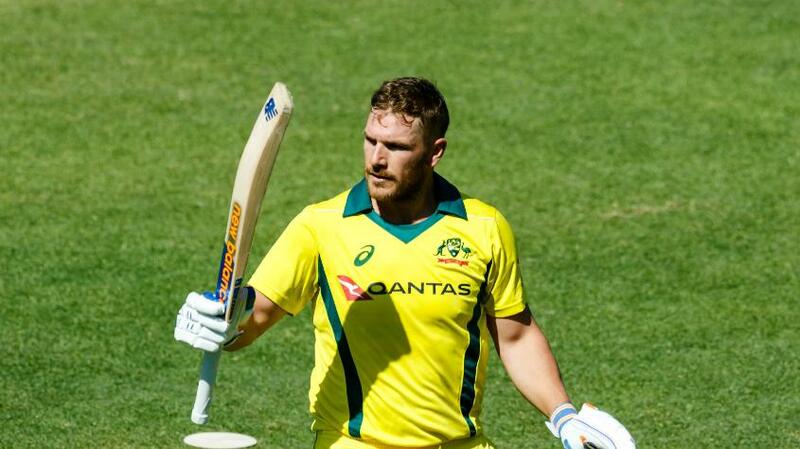 "It’s exciting for Australia to be hosting both the ICC Women’s T20 World Cup and the ICC Men’s T20 World Cup in 2020"
Australia men’s captain Aaron Finch, whose country will play host to the two events in 2020, said: “It’s exciting for Australia to be hosting both the ICC Women’s T20 World Cup and the ICC Men’s T20 World Cup in 2020. “Representing your country in a World Cup is a huge honour, and winning the ICC Cricket World Cup in 2015 on home soil was an incredible feeling. Now, we get the chance to take on the world’s best T20 teams in Australia as part of this showcase event. 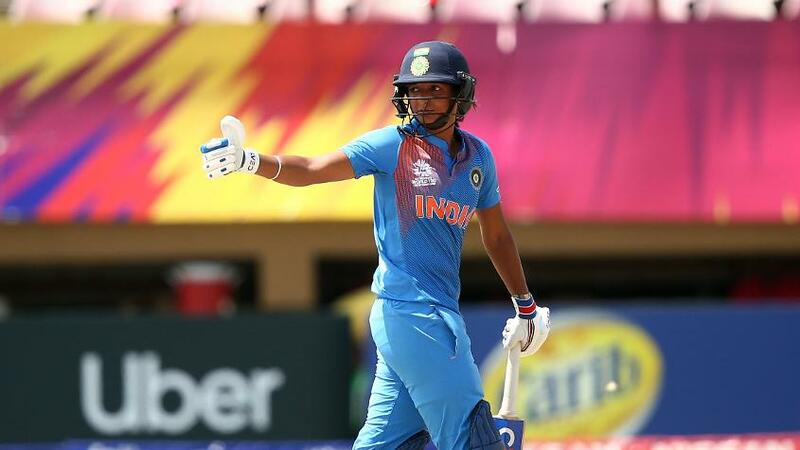 India women’s team captain Harmanpreet Kaur, whose side is ranked in top-five of the shortest format, said: “This is an exciting tournament that teams get to play. It has brought together the best from around the world over the years and so I think the change in name is a natural progression. “I’m sure this tournament will only grow in popularity in the coming years"
Bangladesh women’s team captain Salma Khatun said: “This has always been a global tournament and one that teams look forward to, but the renaming gives it a different feel and I welcome it. T20I cricket is the most popular form of the game with countries all over the world playing the format. 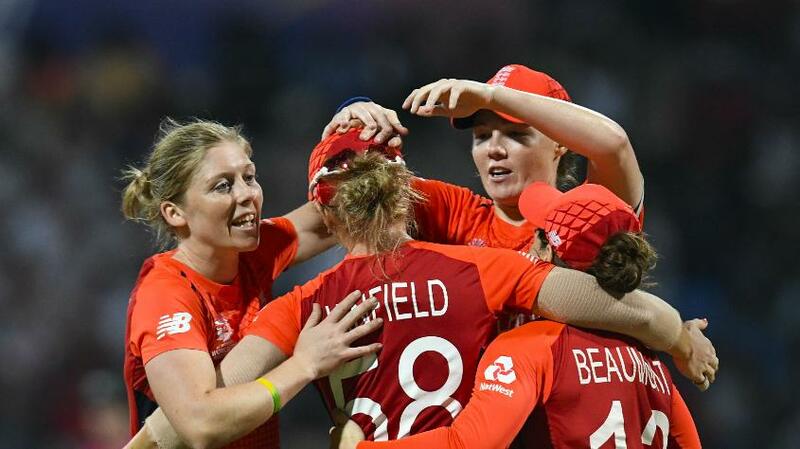 "It’s always been a World Cup to us and I’m sure to other teams as well"
England women’s team captain Heather Knight, whose side is ranked second in the shortest format, said: “We’ve always loved playing in this tournament and with the increasing focus on T20I cricket, it is bound to become even more fiercely contested. It has always been a global event and we’ve see a number of countries perform in it across the years so the change in name makes sense. 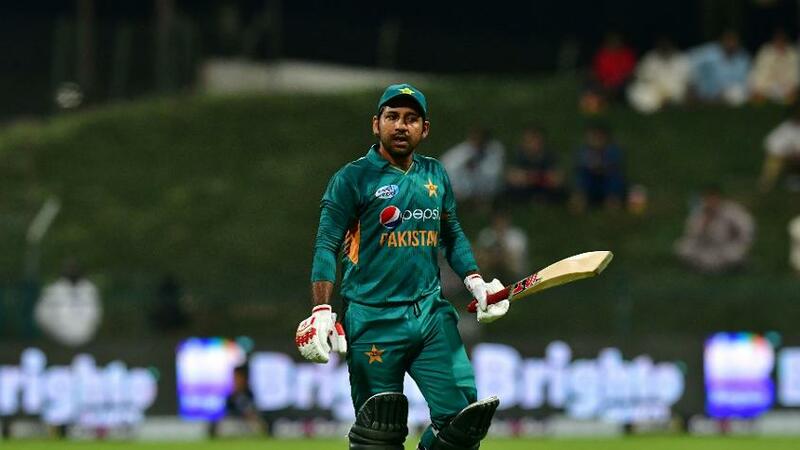 "By renaming the World T20 as T20 World Cup, the ICC has enhanced the reputation and prestige of this challenging tournament"
Pakistan men’s team captain Sarfaraz Ahmed, whose side is ranked number-one in the MRF Tyres ICC Men’s T20I Team Rankings, said: “By renaming the World T20 as T20 World Cup, the ICC has enhanced the reputation, value and prestige of this extremely difficult and challenging tournament. This event has previously been referred to differently in marketing and digital campaigns, television broadcast, media reports and, as such, there was no clarity on where this event was ranked amongst the other ICC events. I am sure this amendment will give the event its due credit and well-deserved identity. 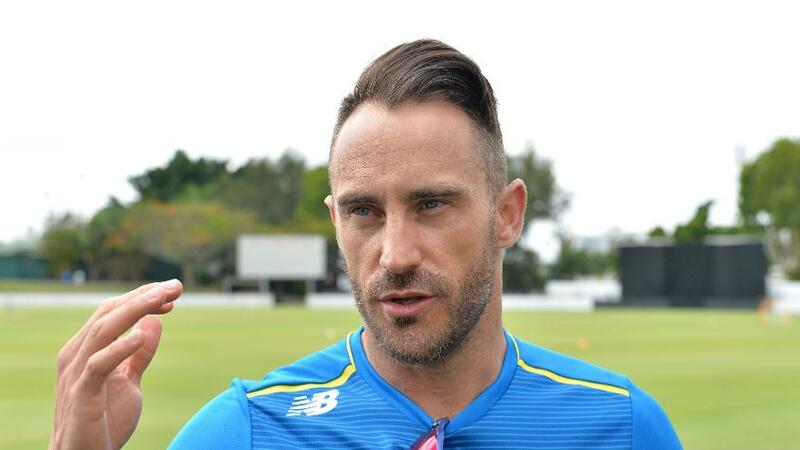 South Africa men’s team captain Faf du Plessis said: “Playing in any World Cup always holds higher stature to the fans and cricketers aiming to be selected, so this change will definitely get more people interested in the respective men and women’s World Cups. “The 50-over World Cup is the pinnacle event that all players strive towards, but I think the T20 World Cup will be the perfect platform for players to put up their hands for the 50-over format. Every player dreams of playing in a World Cup in their career and this will give them that extra opportunity. "Playing in any World Cup always holds higher stature to the fans and cricketers aiming to be selected"
“Personally for me, the ICC Men’s T20 World Cup in 2020 will probably be my last ICC event after the World Cup in 2019, so it does give me one last opportunity to vie for a World Cup medal if it doesn’t happen in 2019. “It will give players who often call time on their careers after a 50-over World Cup another shot at glory. 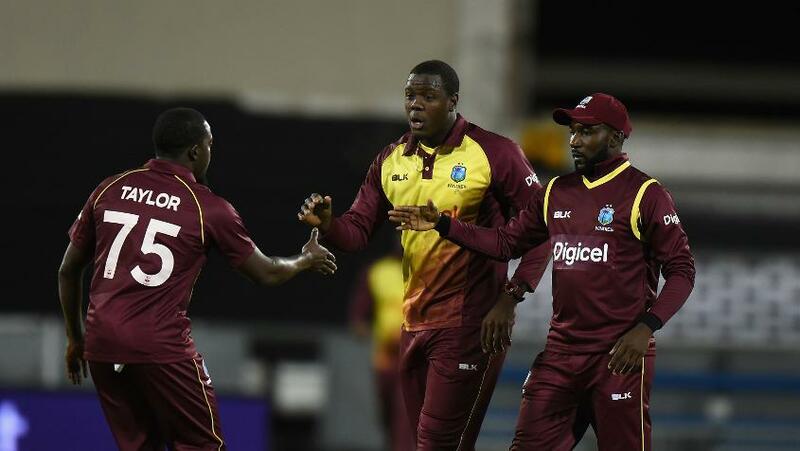 The Windies men’s team captain Carlos Braithwaite, whose side will defend the title they won in Kolkata in 2016, said: “I think the change in name is a brilliant initiative, it will now make the women feel equal and part of the entire spectacle, without segregation of gender, it’s The Cricket World Cup, because cricket is played by both genders. "I think the change in name is a brilliant initiative"
Zimbabwe women’s team captain Chipo Mugeri-Tiripan: “The decision to rename the ICC Women’s World T20 to ICC Women’s T20 World Cup is a massive game-changer that will see women’s cricket benefiting immensely from the passionate, fervent and almost religious-like following that World Cup events always elicit.